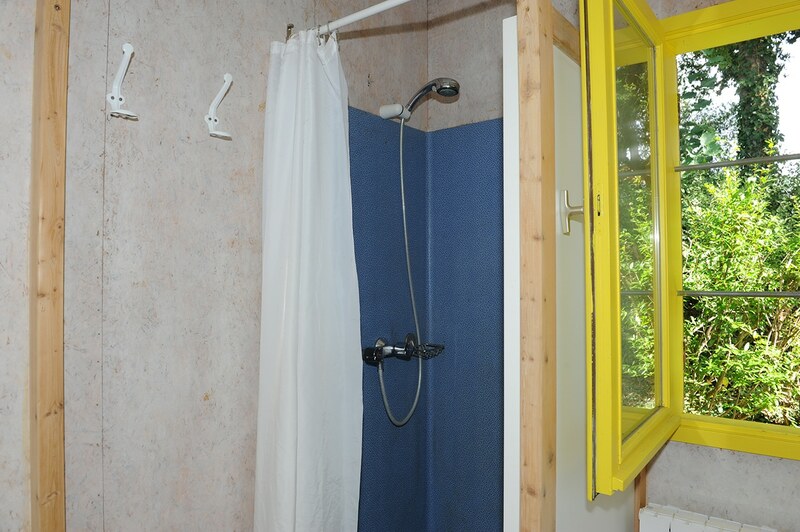 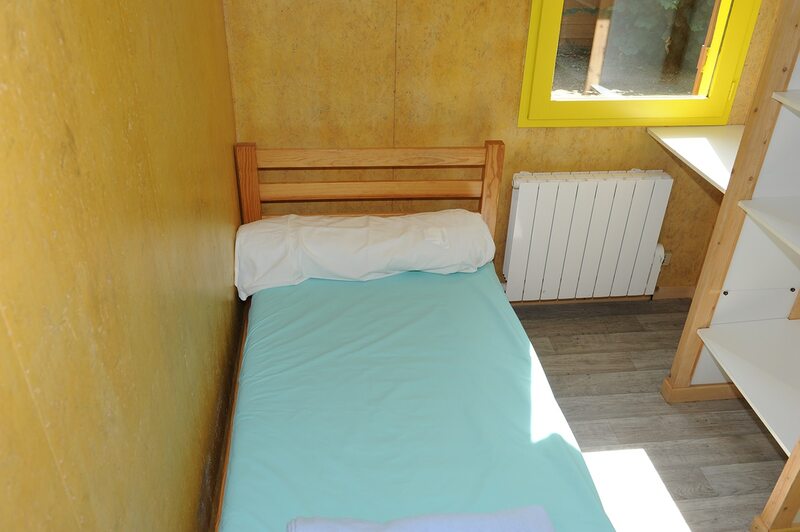 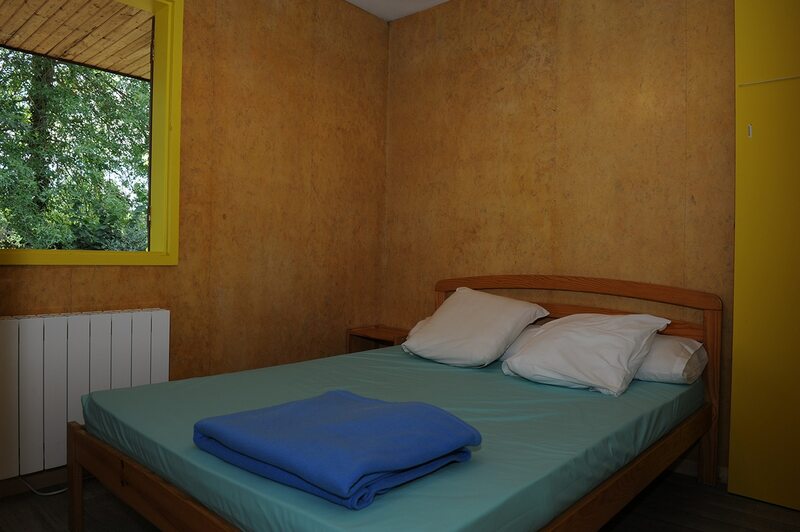 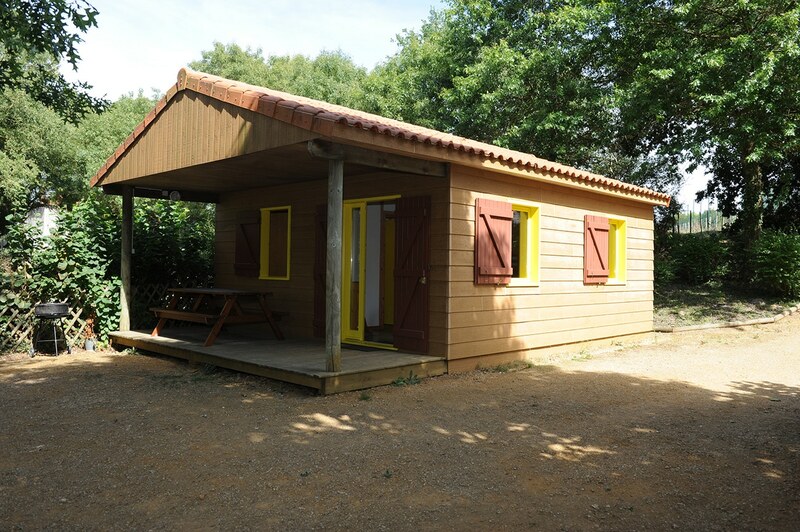 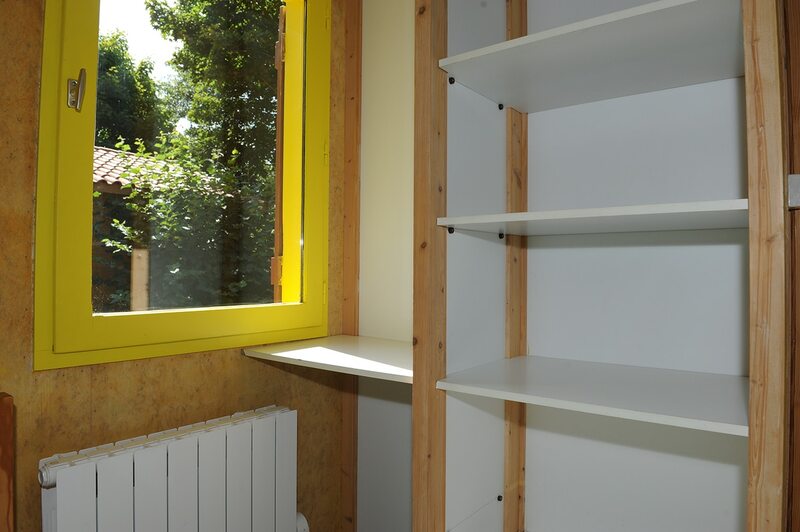 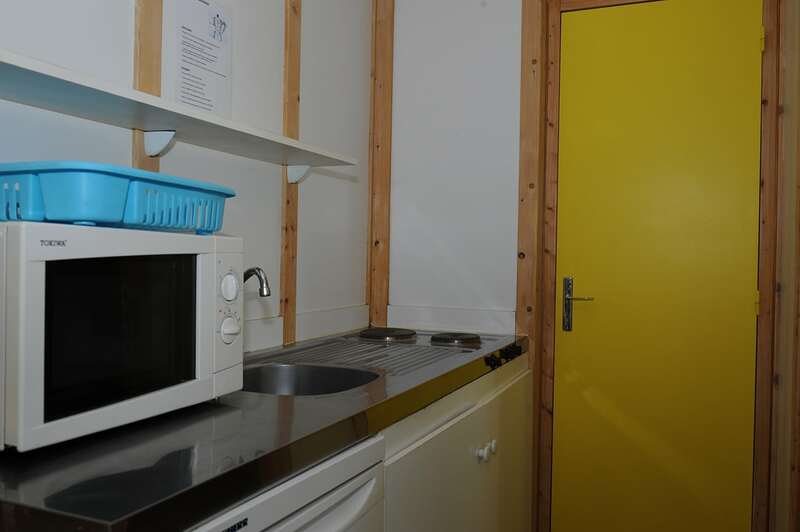 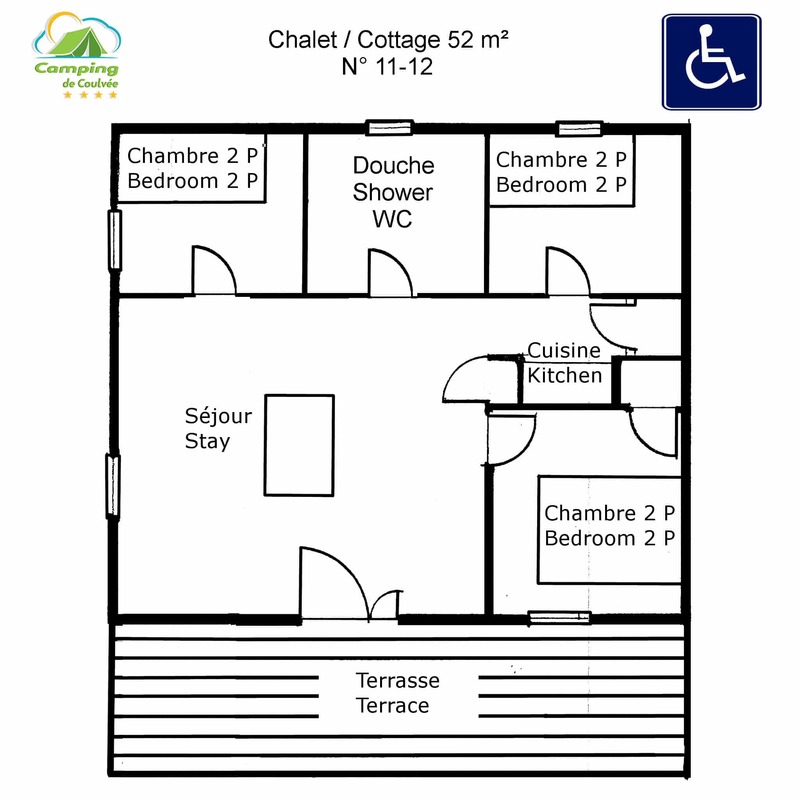 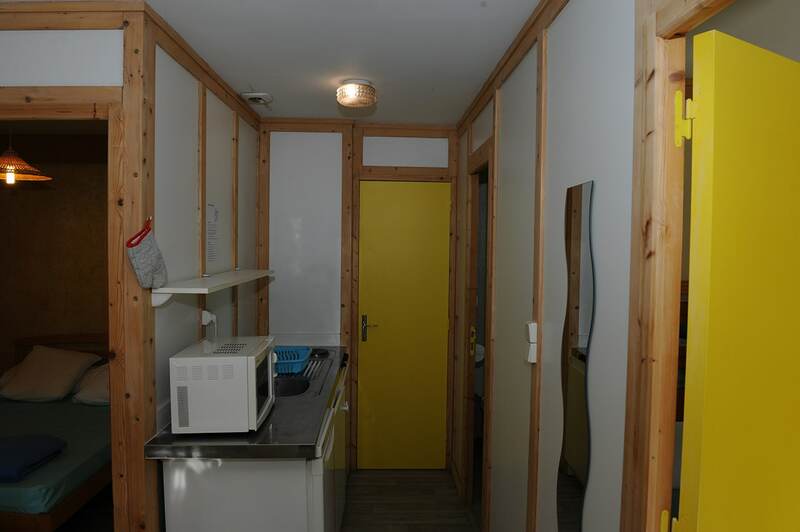 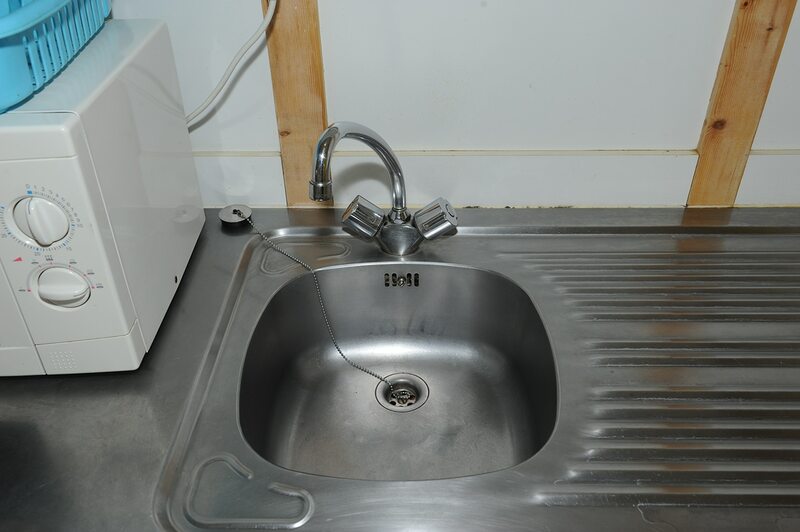 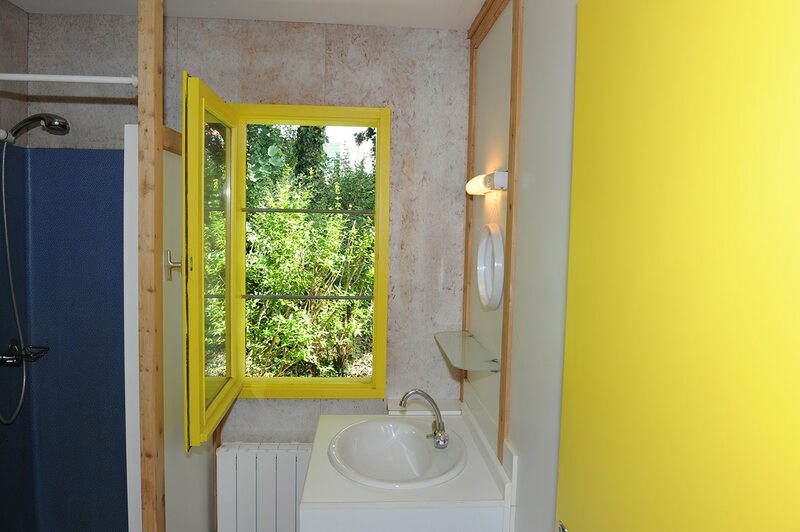 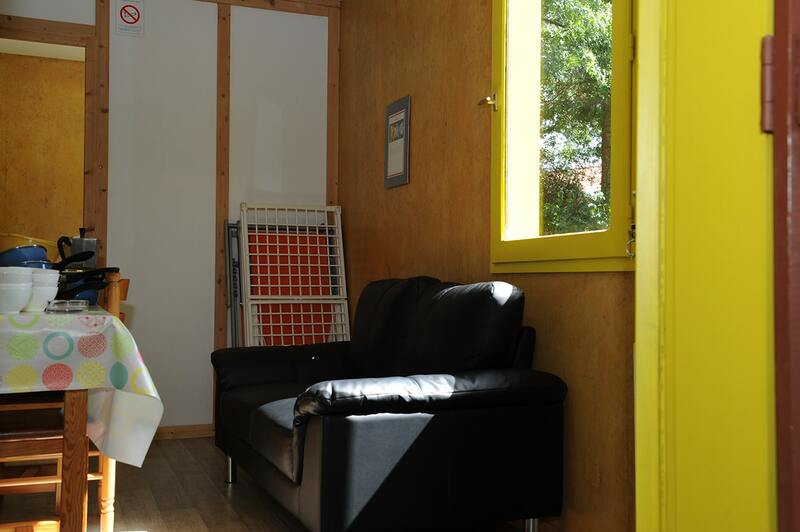 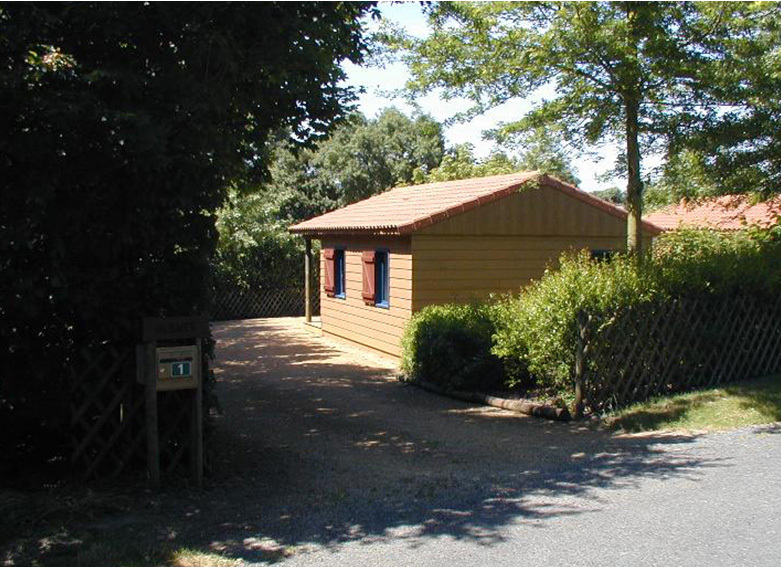 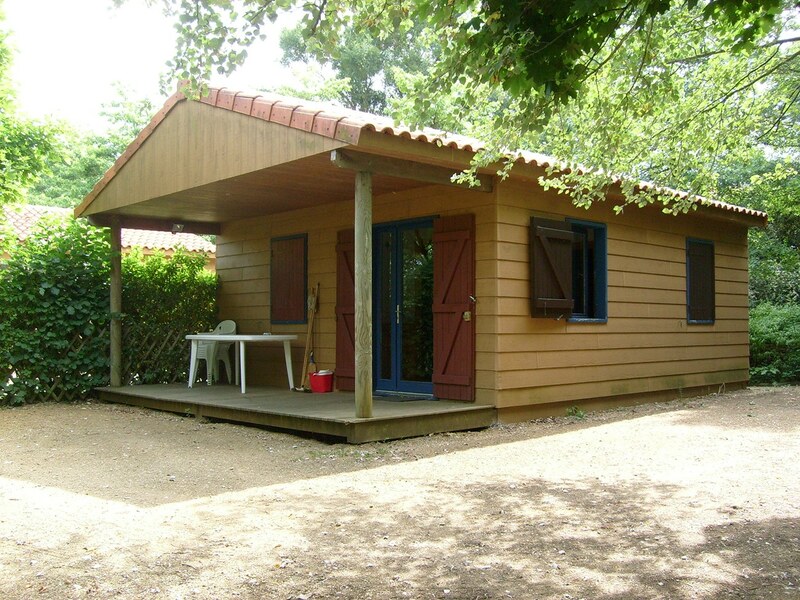 Book a lodge at the Coulvée campsite near Cholet and Angers. 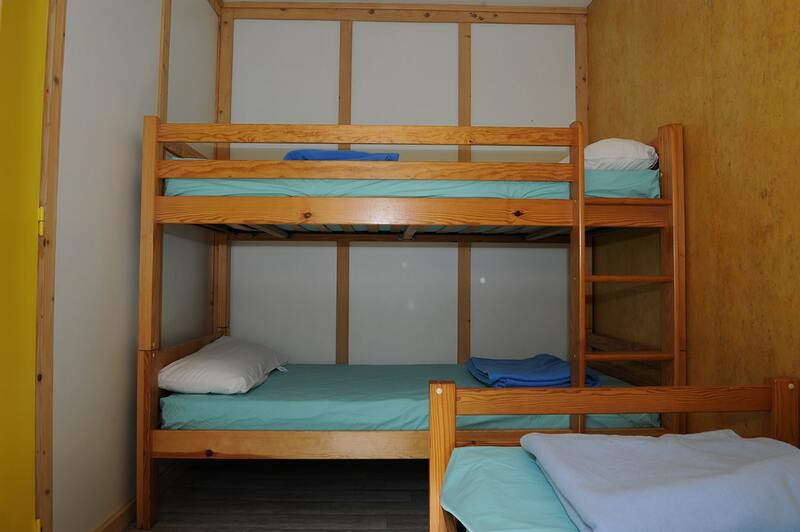 Whether you’re staying with your friends or with your family, we’ve got the perfect accommodation for you. 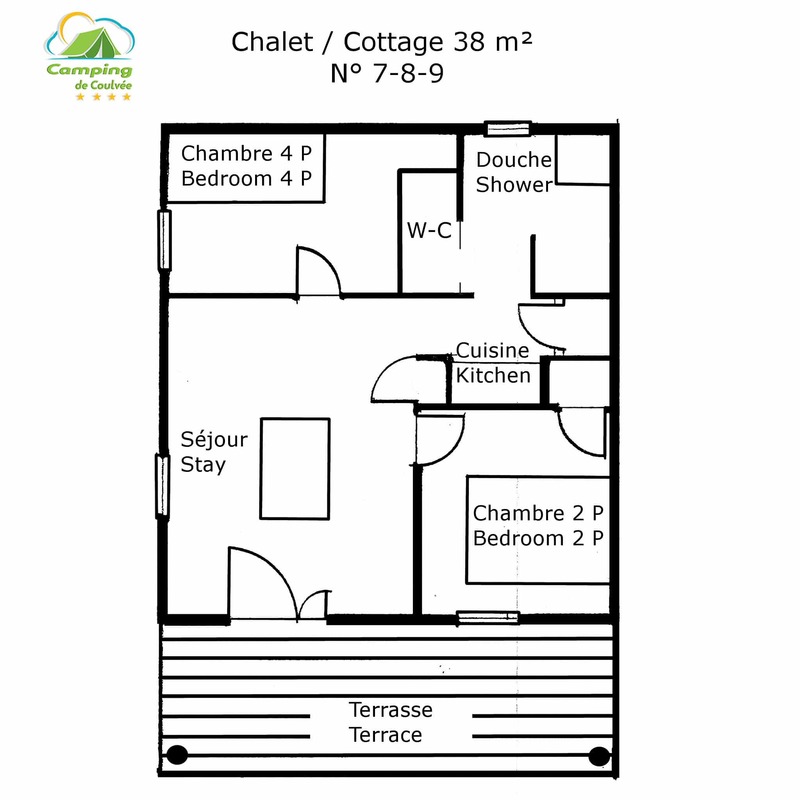 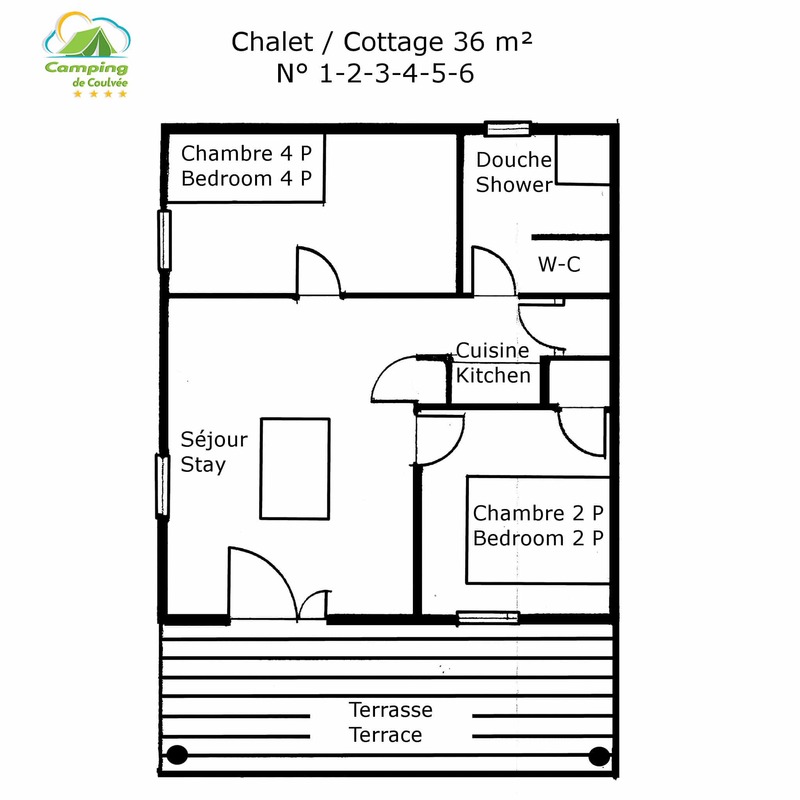 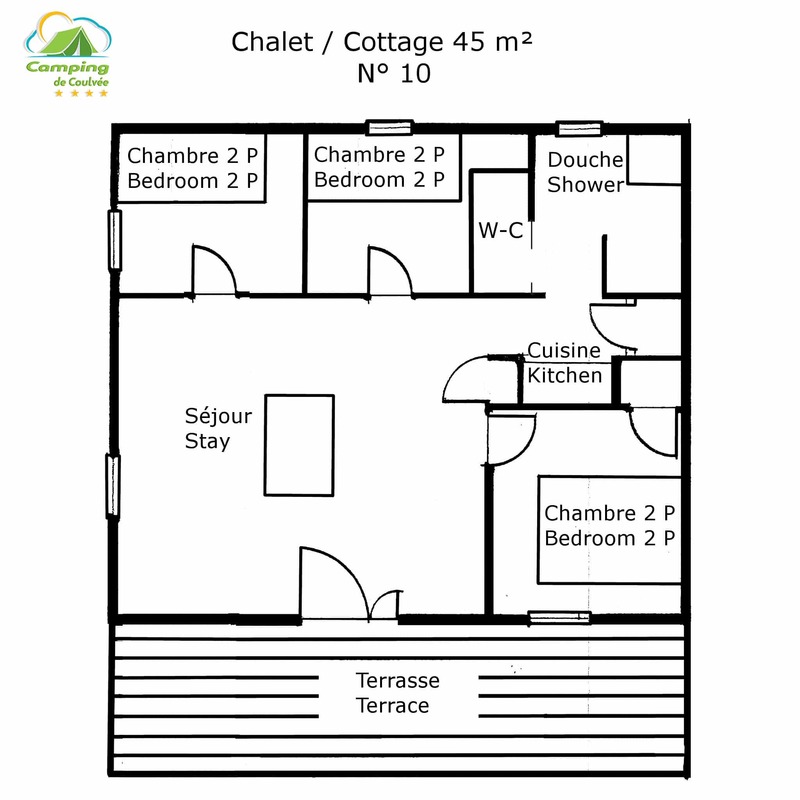 For a comfortable stay in Anjou, book one of our log lodges today! 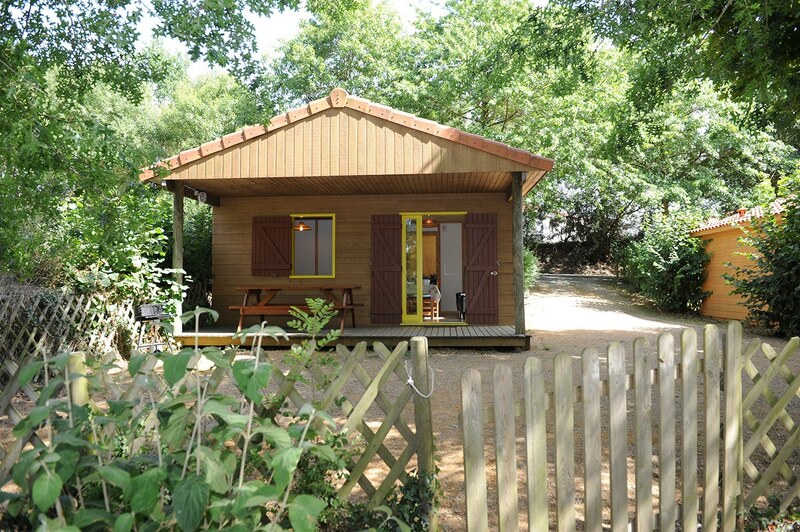 Our 12 lodges spread out over 100m² and all of them come with an individual driveway which is accessible from the outside of the campsite, thus providing safety, comfort and tranquillity for the whole family.